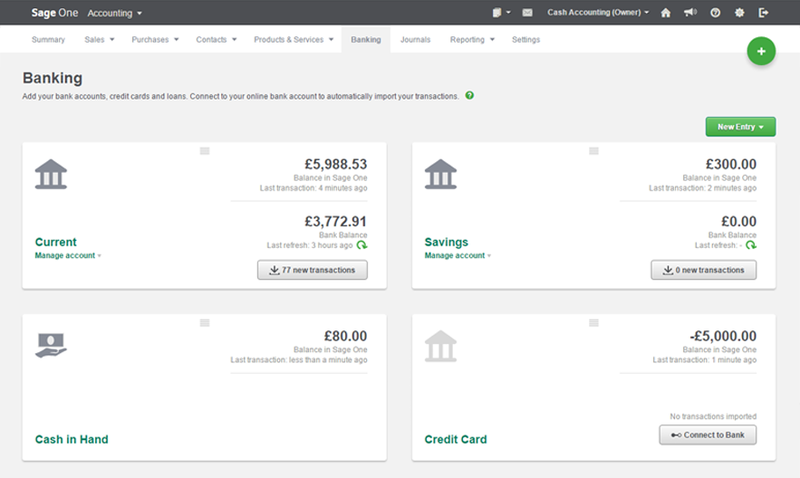 Swap your spreadsheet for simple, quick Sage One accounting. Nothing should get in the way of building your dream business. Least of all spending precious time working out your accounts using complex spreadsheets. Sage One is the online accounting solution that makes quick work of the daily tasks you know you need to get right. And there’s no accounting experience required. 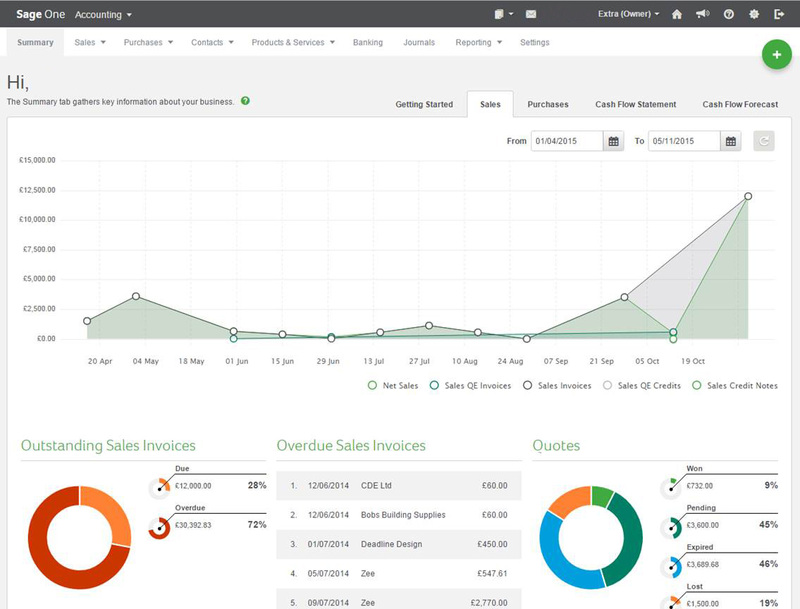 Create quotes and invoices at the click of a button. 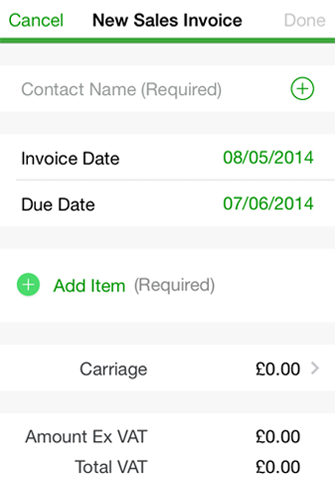 Convert quotes to invoices in seconds and remember - the faster you invoice, the quicker you get paid! You can personalize invoices with your company logo and details too choosing from a selection of professional templates. Keep on top of cash-flow, orders, unpaid invoices and more. 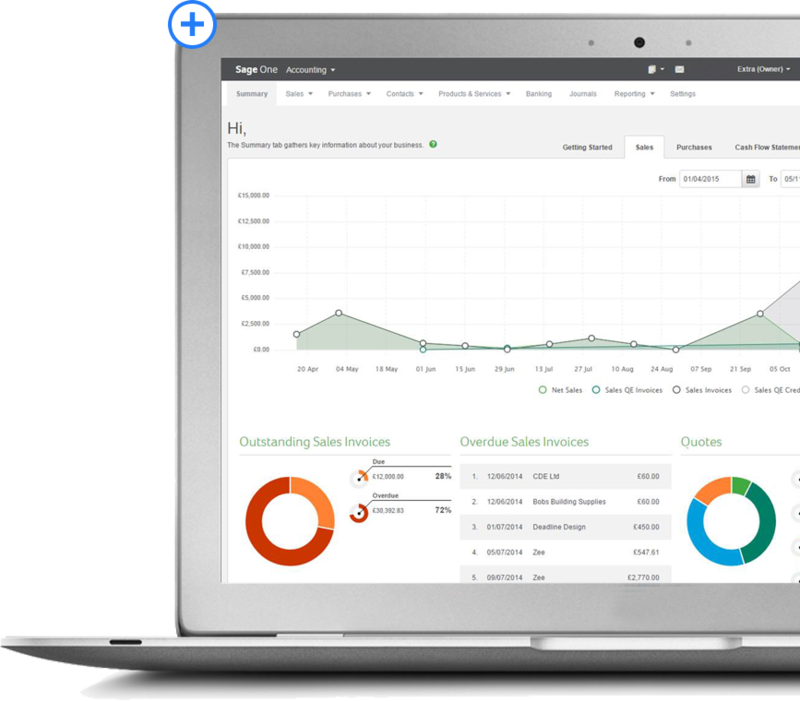 The Sage One dashboard gives you a complete overview of all your important business activities, all at the click of a button. Imagine how many spreadsheets you’d need to store all that information! 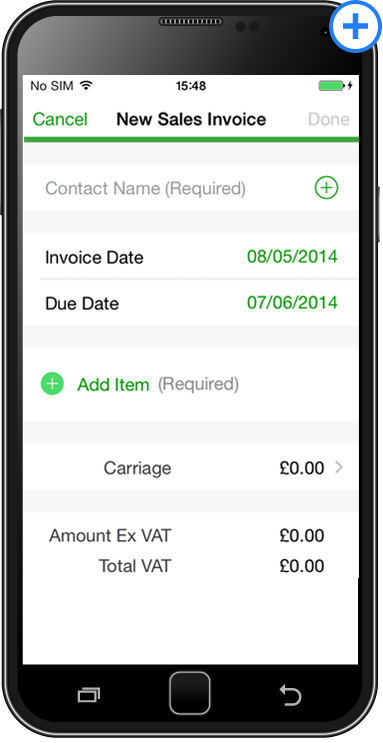 Keep on top of cash-flow, orders, unpaid invoices and more. 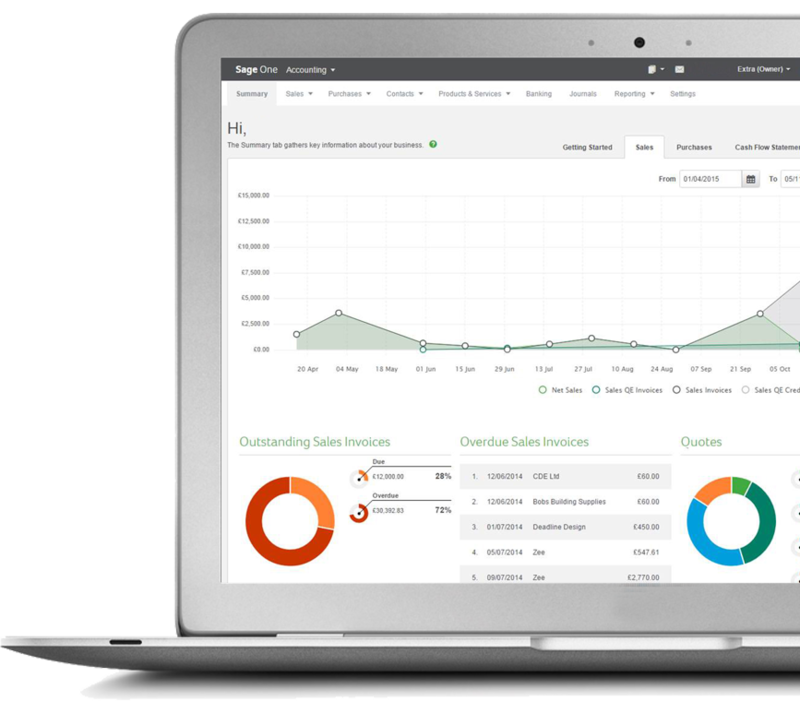 The Sage One dashboard gives you a complete overview of all your important business activities, all at the click of a button. Imagine how many spreadsheets you would need to keep all that information. Once you’ve linked Sage One with your bank accounts you can see exactly what’s going on with your business - in real time - wherever you are whatever you’re doing. 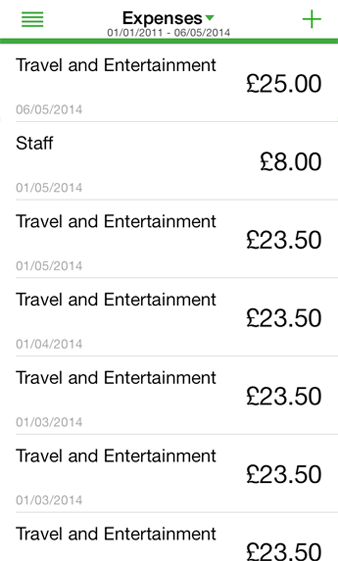 You can also set up alerts to let you know when invoices have been paid. No more digging out the spreadsheet to cross check things. 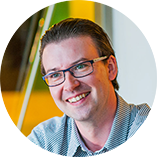 With Sage One everything is automated so you can get it done and get it right. Sometimes you can spot a spreadsheet error but sometimes you can’t - and the consequences can be devastating. It’s time to leave those tricky formulas behind. Say goodbye to the stress of security worries. Leave back-ups and data management to the built in bank level security features. On the move or out of your office? No problem. Cloud based accounting lets you access your accounts wherever you are, whatever the time. Make life easier for your accountant and reduce the time you spend on tax preparation. 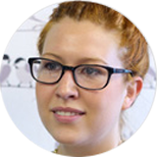 Sage One automatically creates the financial statements accountants need -saving them time they’d otherwise charge you for. Save even more time by connecting Sage One to other applications your business uses. The long list of solutions you can connect with continues to grow. Buy Sage One now and save 50% for your first 3 months. 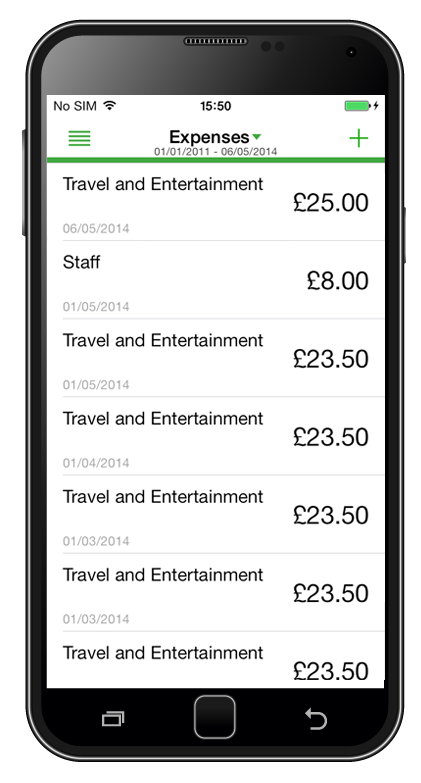 Enter your payment details today and only pay £10 + VAT for 3 months**. Terms and conditions apply. today and only pay £10 + VAT for 3 months**. Terms and conditions apply. Sage one is all about simple, hassle free accounting solutions. 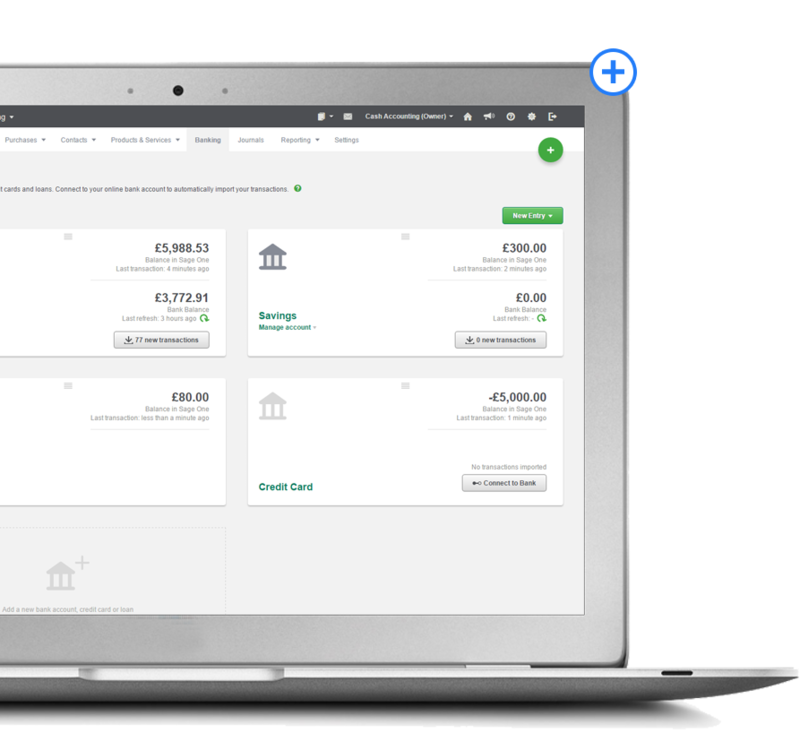 Designed specifically for small business owners, Sage One is a family of online accounting & payroll services, making it easy to manage everything from quotes and invoicing to payroll. We’ve had thousands of conversations with small businesses and more than anything, they want a way to manage their businesses that fits in with their way of working and living. Something that’s simple to use, gets the job done quickly and offers the flexibility to work wherever and whenever they choose. 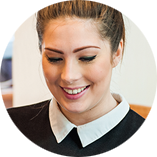 Our dedicated support team, renowned for their ability to fix just about anything are on hand to keep you and your business right side up.